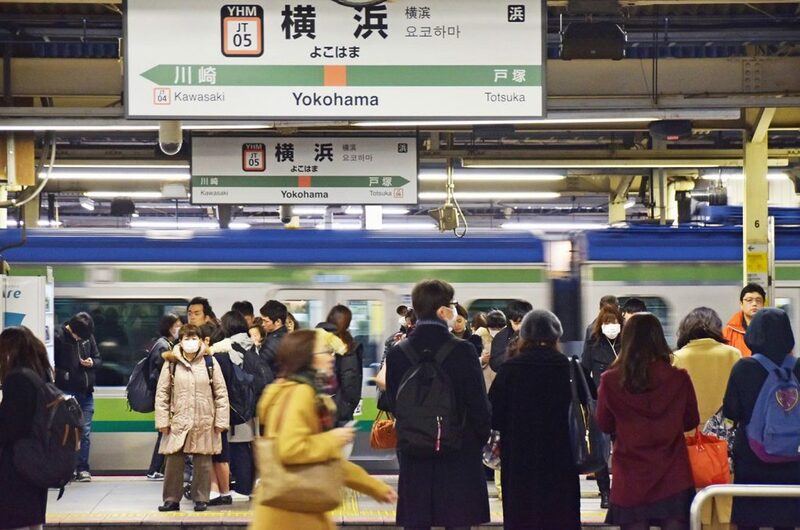 Just under an hour away by train from most of Tokyo is Yokohama. It’s an oasis, a city full of life and distinct traditional and modern Japanese culture, and many unique and exciting places to explore. 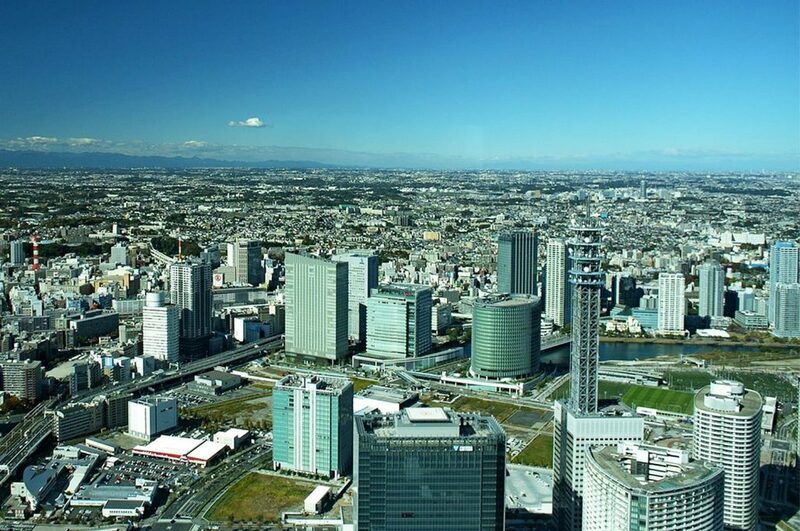 Yokohama is the capital city of Kanagawa with a population of just under 4 million and a thriving expat community. In our selection of the best things to do in Yokohama, you can find options from beautiful skylines to quirky museums, expansive lush gardens to bustling shopping centers, you’d struggle not to be impressed with it all. If you’re planning to head straight to Yokohama from the airport, here is an option to drop off your luggage so you don’t have to lug it around! 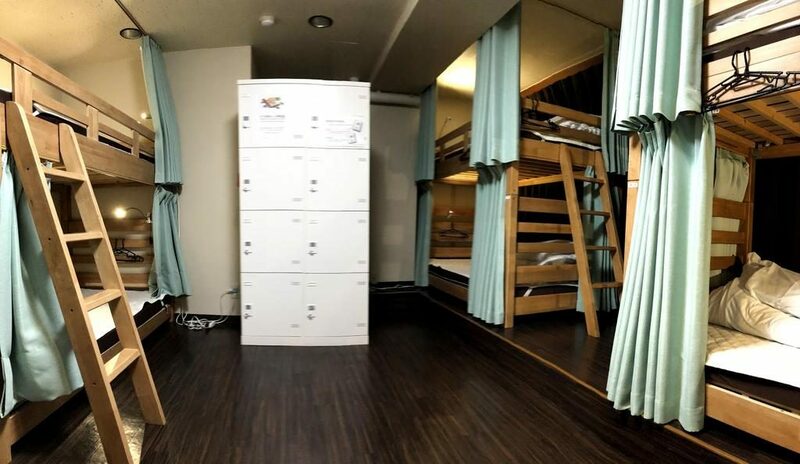 Visit the Sakuragicho Station Tourist Information center and drop off your luggage between 9am-9pm (500 yen per day). More information here. 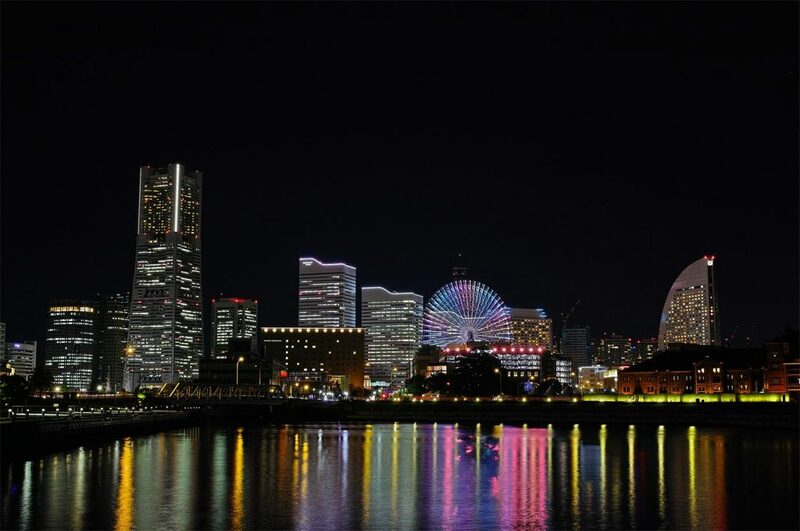 At the centre of Yokohama is Minato Mirai 21 (みなとみらい 21), the epitome of a beautiful, bustling, modern city with harborside views, reflective in its name, which literally means “harbor of the future” (the 21st century to be precise!). 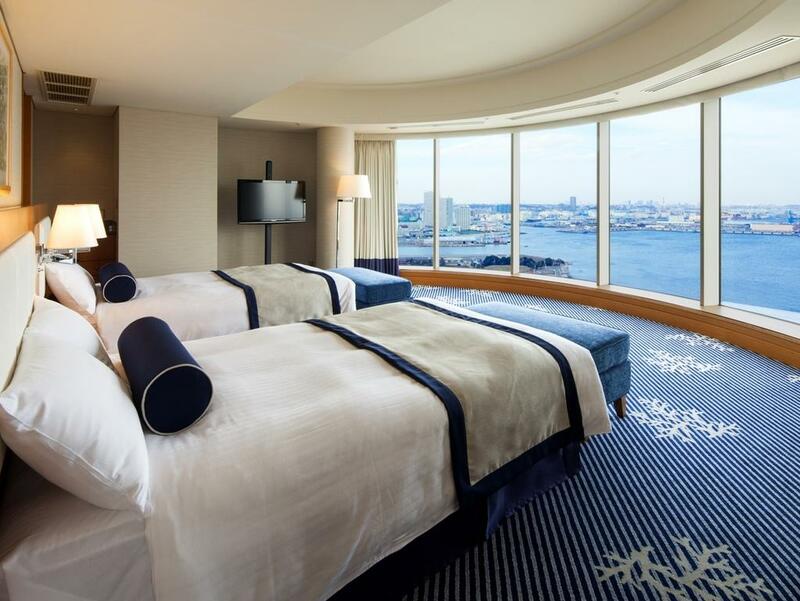 Rather than offering one thing to check out, the Minato Mirai 21 area actually encompasses a wide spectrum of activities, ranging from shopping centers, convention centers, amusements parks, a relaxation centre (with hot spring baths), and museums. 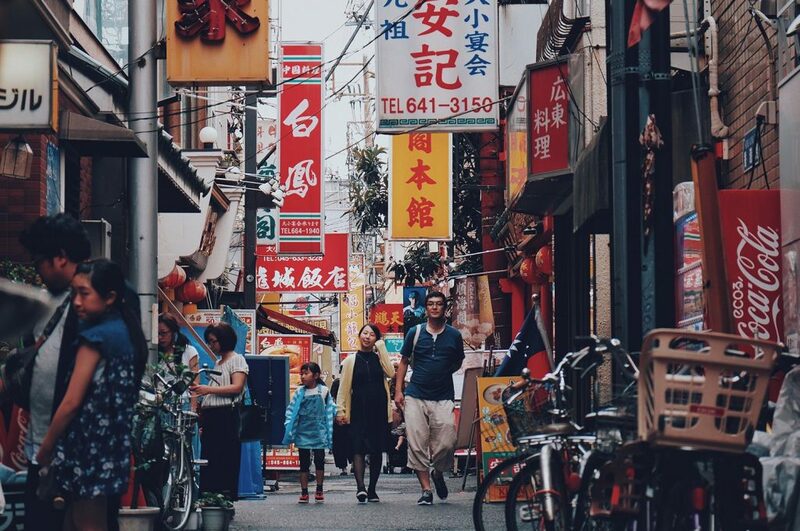 Visiting Yokohama Chinatown is an experience like you’ve never seen before. Being the largest Chinatown in Japan, with more than 600 shops offering cuisines from all walks of China, grocery items difficult to find in Tokyo, and souvenirs unique to the area, you might even have to plan an entire day dedicated to walking the lantern-filled streets exploring the shrines during the day, all the way into the night when brightly lit neon signs will guide you to your third (or fourth, or fifth) dinner. All this walking and exploring might make you tired, but we’ve got you covered. At the Garden Terrace Café, located on the third floor of Yokohama Hakurankan (one of the most popular souvenir shops in Chinatown), you can experience an ashiyu (foot bath) for 100 yen (in addition to food and drinks off the menu. Sit down and unwind after a tiring day of exploring. Read more about our experience at Yokohama Chinatown here. One thing that we’ve found is that Japan has no shortage of observatory areas for skylines, but the Yokohama Sky Garden at the Landmark Tower (located in Minato Mirai) takes views to a whole other level. Think Yayoi Kusama (one of Japan’s most notable contemporary artists with a very famous ‘infinity mirror’ artwork installment), meets Tokyo Skytree, but in Yokohama. At night, it’s like the city is putting on a show just for you; the mix of bodies of water amongst the wide expanse of lit skyscrapers stretching all the way out to the horizon makes you feel all kinds of things. 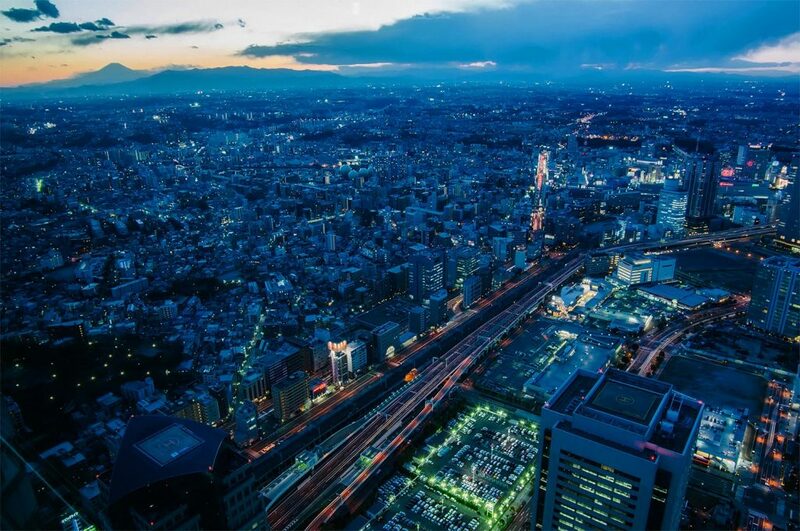 Another reason why you’d be feeling all kinds of things: you’ll be riding the fastest elevator in Japan to get to the top! 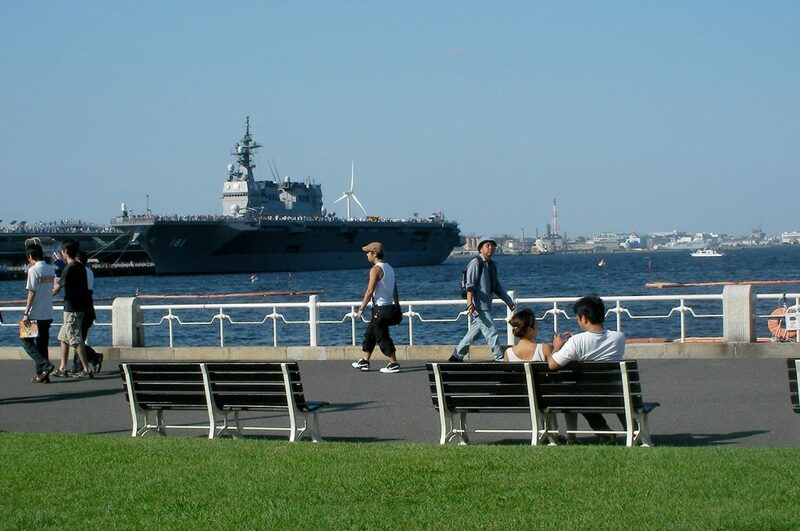 A walkway park that opens up to uninterrupted views of the harbor, Yamashita Park is a great area to stretch your legs after a big meal, and generally a gorgeous way to discover the serene side of Yokohama, especially for culture aficionados. Gorgeous blooms line the walkway, contrasting against the deep blue of the ocean, making it quite easy to lose track of time. It’s the perfect place to unwind and relax after exceeding your belly’s limit at Chinatown, which is located just 5 minutes away. A garden that once belonged to a wealthy silk merchant named Tomitaro Hara, it has been officially impressing visitors since 1906. Over the years, it has become a somewhat of a collector’s edition of historical monuments brought in from all over Japan. 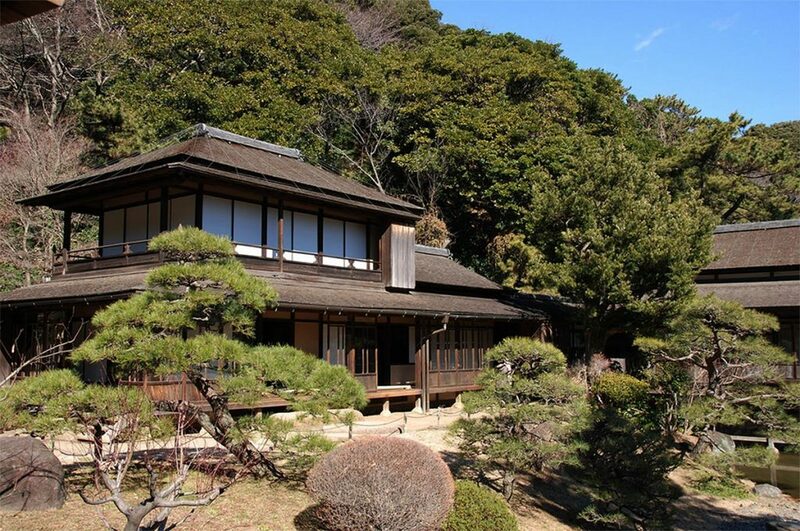 It even houses a three-story pagoda that originated from Kyoto in the 1400s. The landscaping is top-tier, with bridges, small water streams, mini waterfalls, bamboo groves, and ponds all playing a role in transforming you back to classic Japan. The first ramen-centric museum to open in the world, Shin-Yokohama’s Ramen Museum boasts nine different restaurants, each featuring a ramen-style that is unique to different regions in Japan. 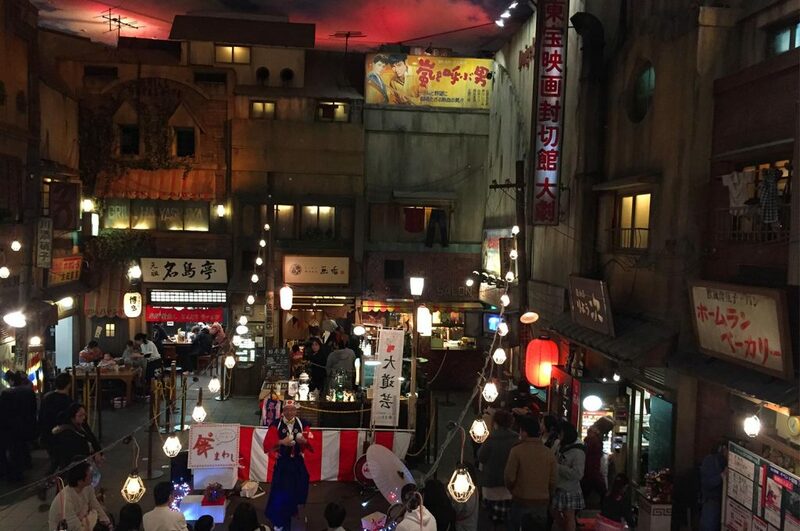 Be prepared to be transformed back to the past as you learn about the history of ramen through a re-created 1958 Tokyo village, complete with olden-day shops, alleys, vendors, and performers. 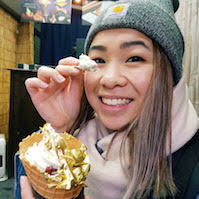 Of course, the main attraction would be sampling the ramen dishes itself, and to assist those whose stomachs can’t possibly fit 9 bowls of ramen (I believe that would be most of us), all the ramen types come in ‘mini’ bowls. 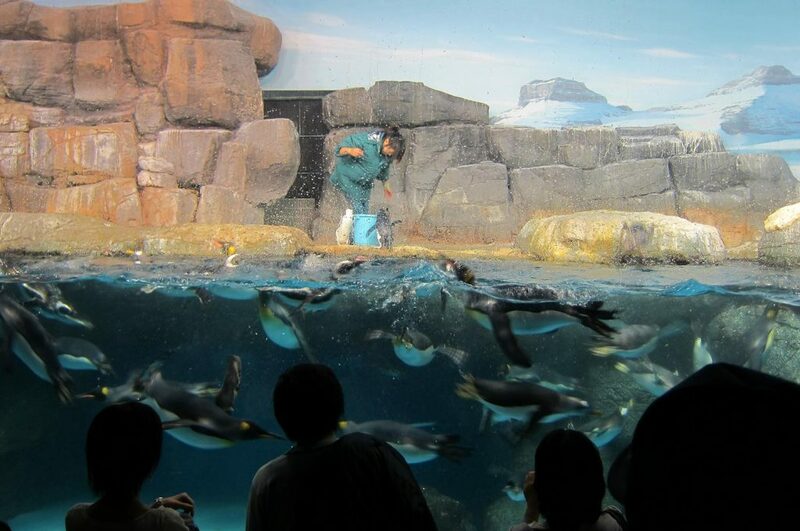 An accumulation of underwater tunnels, dolphin shows, and roller coaster rides, it’s easy to see why Hakkeijima Sea Paradise is one of the most visited aquariums in Japan. More than 120,000 sea creatures are located at this aqua-museum, and there are multiple ways you can experience seeing the animals. At Aqua Resort, you can view many different animals and see daily marine mammal performance shows. You can also ride through an escalator that takes you directly through the fish tanks. At Dolphin Fantasy (within Aqua Resort), you will be able to walk underneath a massive arch tunnel that display dolphins and other animals swimming around in the pool above. At Fureai Lagoon (within Aqua Resort), you will be able to interact with dolphins and other animals through petting them. Pleasure Land is the amusement park section of Sea Paradise. There are free-fall rides, rollercoasters, and a merry-go-round that becomes illuminated at dusk. 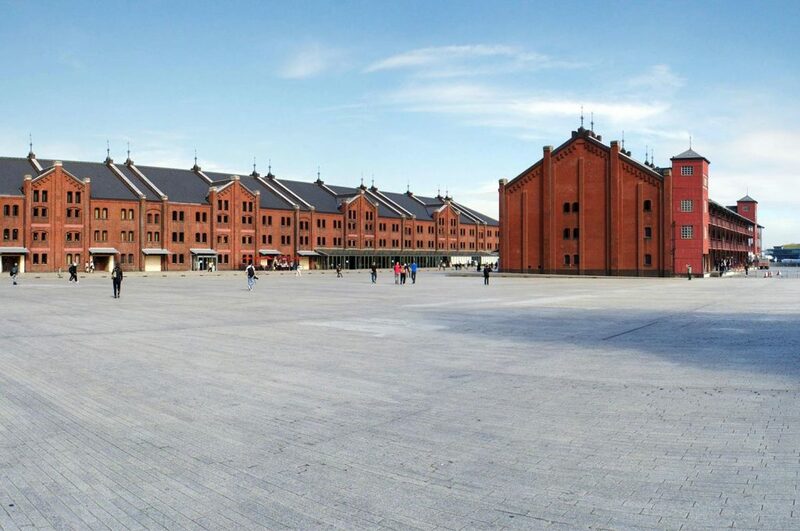 As one of the most visited hotspots in Yokohama, the Red Brick Warehouse buildings weren’t always a tourist precinct. In the 1920s, they were used as an Inspection House for Yokohama Bay’s shipping activities. Both buildings have now been converted to expansive events and shopping destinations that always attract a high number of visitors everyday, especially during the festive holidays. Many seasonal events are held at the event hall, whereas the multi-level shopping centre next door houses top-level designer stores, sprinkles of concept stores, a handful of variety goods stores, and unique open-style cafes and restaurants. Head to the balcony on the third floor during sunset to get a great view. As one of the most unique additions to list this, this Railway Museum offers something that is completely exclusive to the world. Nobuto Hara was a Japanese train enthusiast, having amassed over 6000 collectibles, 1000 of which are currently on display at the museum. 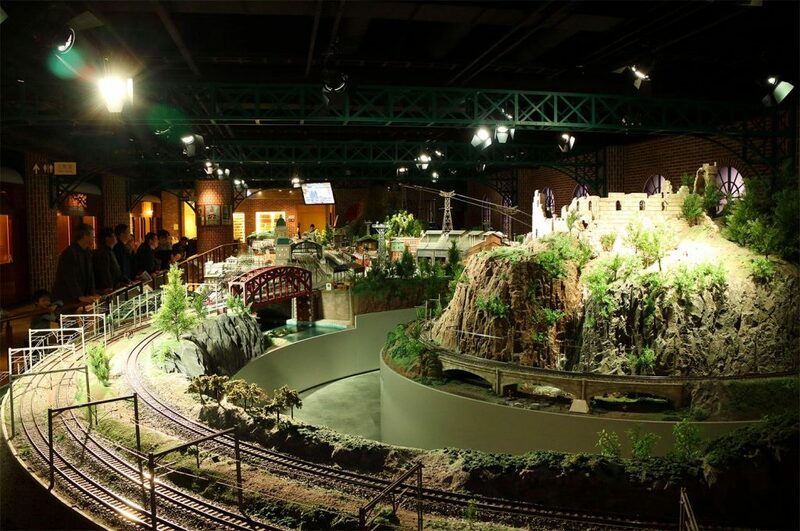 The museum showcases many railway collectibles as well as intricately created model trains for viewing and appreciating. You can expect to see models of automobiles from Japan, Europe, the United States, and many other countries around the world. This museum can be enjoyed by patrons of all ages. Love a free beer as much as the next person? Here at the Kirin Beer Factory, you can participate in a fun guided tour of the production process of beer brewery (there are English handouts but, unfortunately, no English tour guides), and learn all about how the hops become the golden liquid. At the end of the tour, you’re entitled to up to three free glasses of Kirin beer of your choice (there are non-alcoholic choices also) as well as a snack. The best thing about this is that everything is free! What’s not to love? 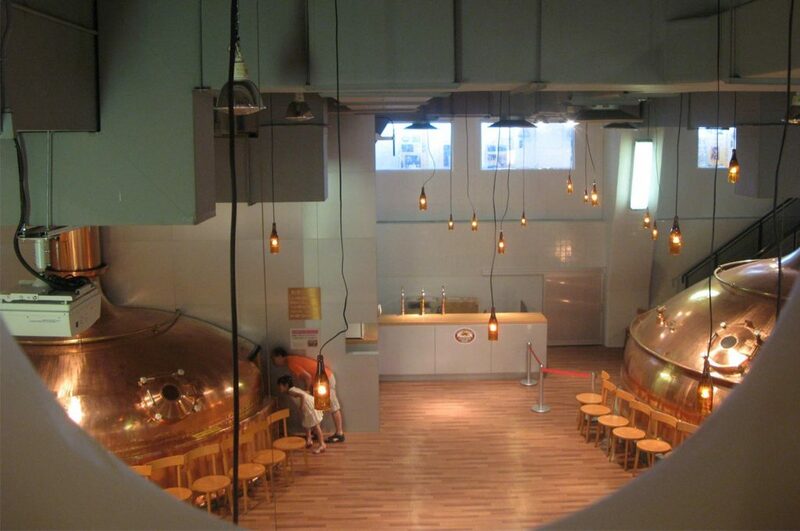 Opening hours: Brewery tours are free of charge and are conducted every hour between 10:00am and 4:00pm, except on Mondays when the Kirin Beer Factory is closed. However, if Monday is a national holiday, the factory is open as usual, but closed on the following day. Closed on New Years Day. 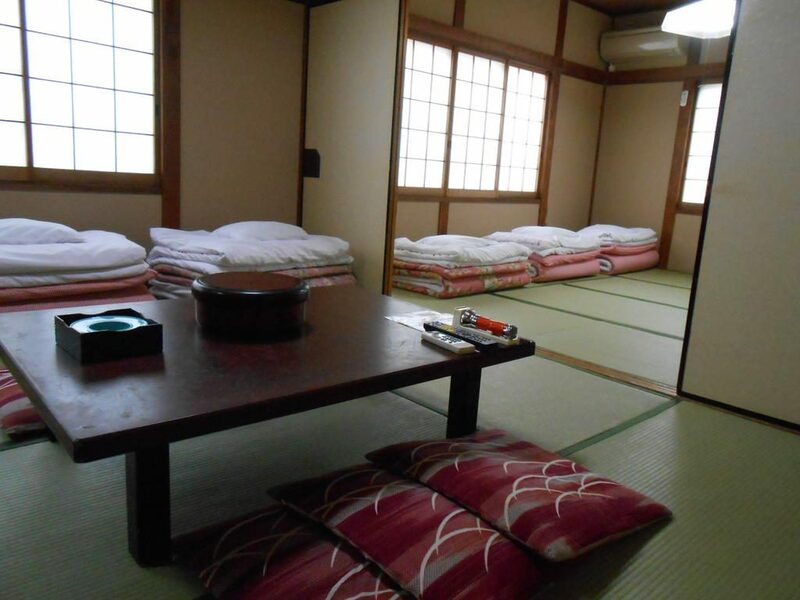 It is recommended to make reservations beforehand by phone (045-503-8250). So there you have it: the most comprehensive list of things to do in Yokohama. You probably won’t be able to fit all this in a day, so why not stay for a few days and spend some time exploring this list plus places off the beaten track yourself? There’s lots to see and lots to do, and we’d love to hear about your experiences in the comments section below! Your Japan is also on Facebook, Instagram, and Pinterest. Follow us and don’t miss any blog post! 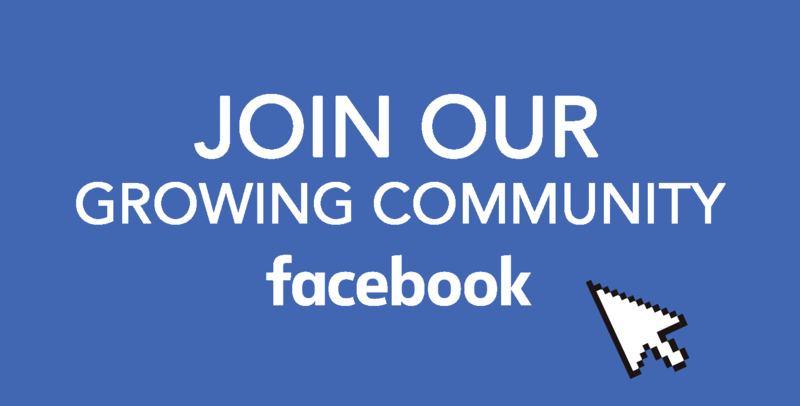 You can also join our community in our growing Facebook group. I'm a globetrotter who travels mostly to eat and to explore what Mother Nature has gifted us. I absolutely love hiking, eating, snowboarding, playing oz-tag, playing games, looking up recipes on Pinterest, reading epic fantasy dystopian novels, drinking white chocolate mochas, playing with my Sony a6000, zombie movies..